Guys, these treats are the best. I feel like I say this all the time, but these are REALLY the best, because they’re insanely delicious and come together in about fifteen minutes flat. And you don’t have to turn on the oven. And they’re crowd pleasers. And I’ve also heard they cure cancer and have an answer to, “How many licks does it take to get to the center of a tootsie roll pop?”, but I can’t verify that. I bake for my SBA meetings every Thursday and I’m always looking for something fun and different to bring. I get sick of making the same cookies over and over again. I always tweak the recipe a bit so that I can post it on here, but it gets monotonous after a while. 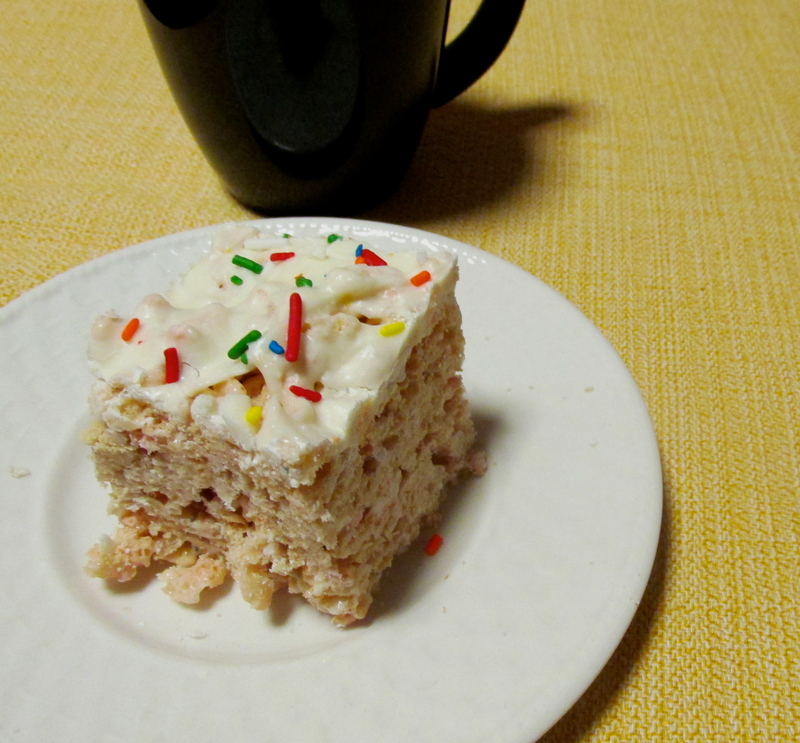 Some rice krispie treats were exactly what I needed to break myself out of my cookie rut! These are like rice krispies on crack. You know, if inanimate objects were capable of doing hard drugs. 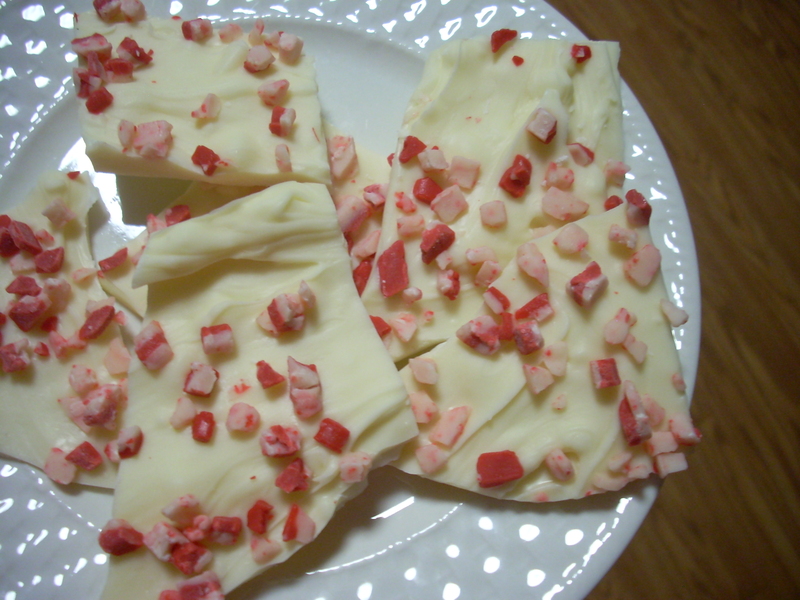 It’s your basic rice krispie treat loaded with coarsely chopped frosted animal cookies. Each bite you get the smooth marshmallow, crispy puffed rice and then crunchy sweet animal cookie bits. 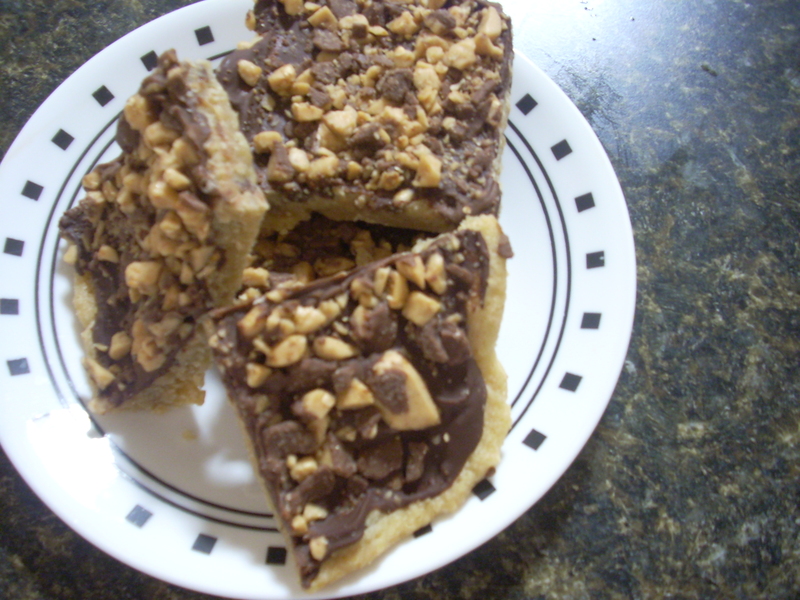 It’s one dynamite recipe, and one that definitely has me dreaming up new rice krispies treats! 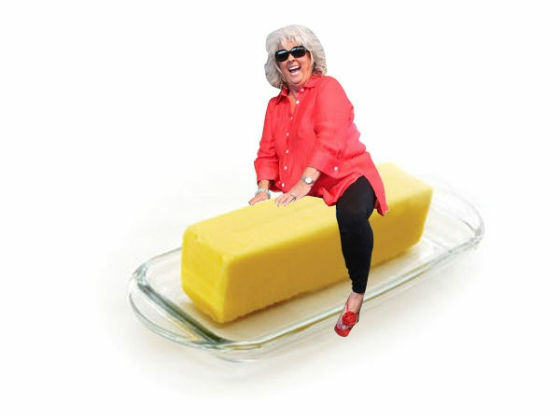 In a large pot melt the butter. Add in the marshmallows and stir until combined. Remove the pot from heat and mix in the rice krispies and animal crackers until they are all coated in the marshmallow mixture. Pour into a greased 9×13 pan and pat down. 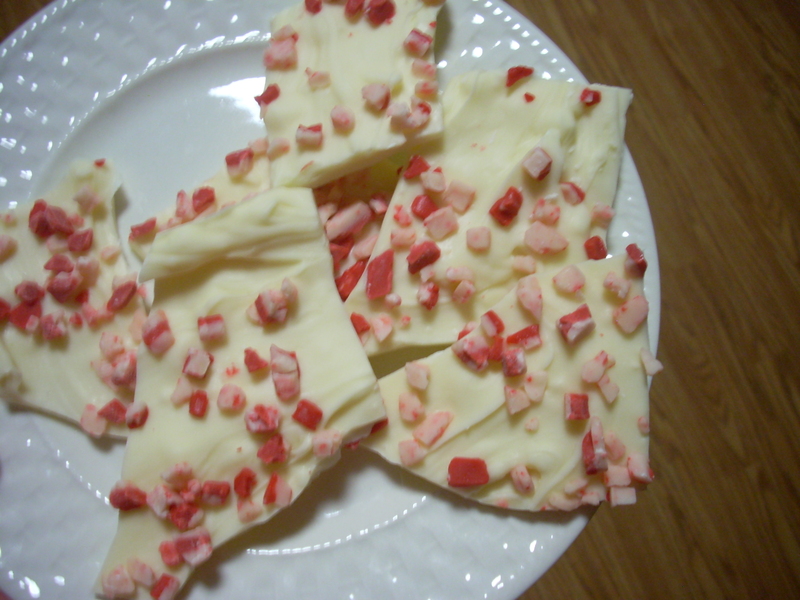 Melt the white chocolate in a microwave safe container – zapping it for 30 second increments until it is melted. Pour over the rice krispie treats and spread evenly. Add sprinkles. Let the chocolate set and then slice and serve. 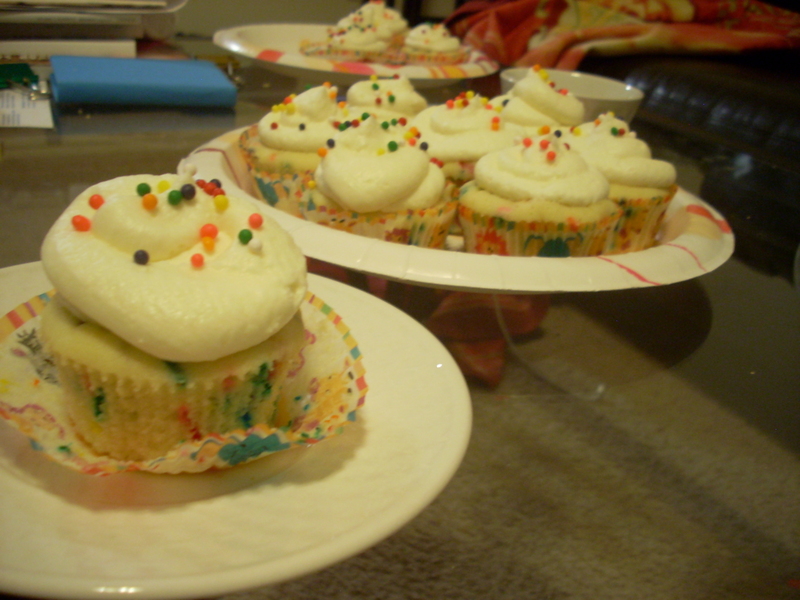 There is not a single thing I don’t love about funfetti cupcakes. They’re fun to eat. Fun to make. Fun to say. They’re honestly one of my favorite things to make and are ridiculously easy to whip up when you have a sudden urge or need to bake. All they really require is a basic vanilla cupcake and then some sprinkles. Throw it all together and – voila! You have a delightful little confection that brings a little sunshine to any party or gathering. I made these for a Fresh Prince of Bel-air marathon that Sarah and hosted last week. For those of you wondering why we had a Fresh Prince marathon – my response is why would we NOT have a Fresh Prince marathon? There’s a lot of Will Smith love here. And it was on a Wednesday, so we were able to give the party the overarching theme of Will Smith Wednesday. We like our alliteration over here. By the way, I just tried to spell alliteration starting with an “i”. Yes, I am in law school. But back to the cupcakes. These went over marvelously with the guests. I think my one friend had three. Mostly everyone else had two. 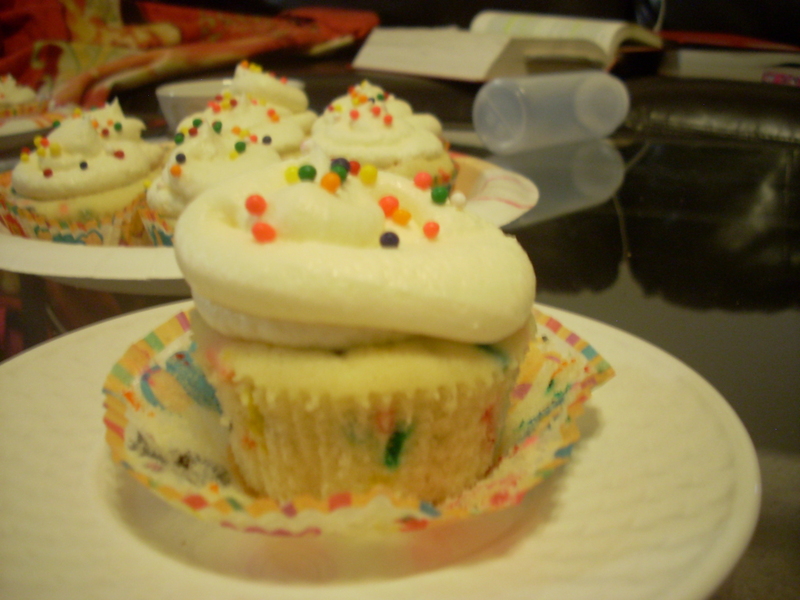 The cupcakes end up nice and dense with the perfect amount of sweetness. The buttercream frosting is the perfect match for the heavier cupcake base. I definitely would recommend making these for any event. Cream butter and sugar together in a bowl. Add the eggs and vanilla until just combined. Alternate mixing in the milk and flour mixture, beginning and ending with the flour mixture. Fold in the sprinkles. Pour into prepared cupcake tins 2/3 of the way full, and bake for 18-20 minutes, or until a toothpick inserted in the center of a cupcake comes out clean. Let cool and frost. For the frosting, beat the butter until smooth. Add the remaining ingredients and mix until the frosting forms. You may have to adjust the amount of sugar and heavy cream. If your frosting is too thick, add more cream. If it becomes too thin, add more sugar.